I'm really interested in the powers of MCT oil. I've heard such good things about it, especially from people using it for increased mental clarity. 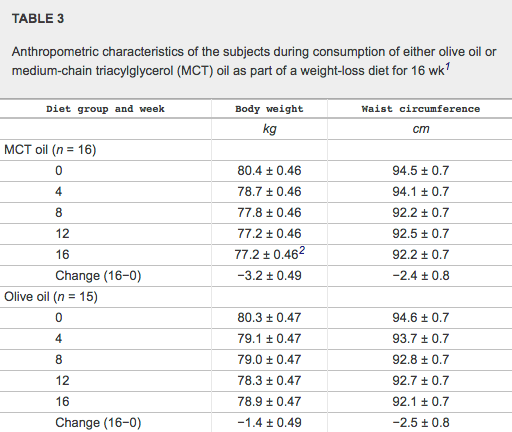 To get the mental benefits of MCT oil, do you need to be already following a low carb diet? What are the best ways to use this oil for its brain boosting effects? Not sure about the long term effects. It may work a bit like caffeine (and maybe iodine for some); boost metabolism with accompanying weight loss and mental clarity at first, but then over time the body adjust to the situation, and ultimately slows down metabolism to meet caloric intake, and the effect vanishes somewhat. And in the end it´s a refined food just like sucrose, and if consumed in excess, issues will likely develop over time, unless the rest of the diet is nutrient dense.